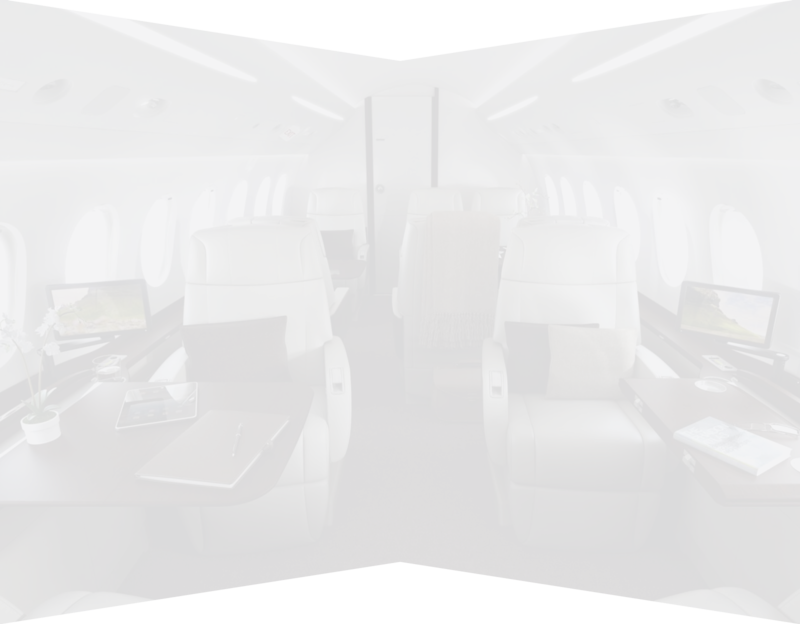 We are the World’s premier Jets Specialists. Vida Jets truly offers an unrivaled and exceptional service, as well as a vast portfolio of charter options and an enticing range of worldwide destinations. Our first-rate Jet Specialists are able to devise a bespoke itinerary to ensure each charter experience surpasses even the highest expectation. Whether flying with corporate guests, escaping with the family or exploring with friends, Vida Jets has you covered. Any time, any place, any jet. 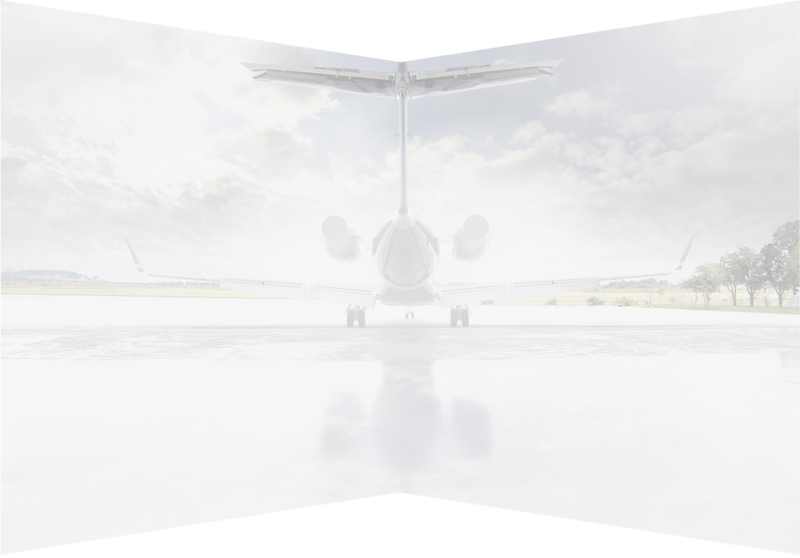 Your personal Jet Specialist will start by identifying and understanding your exact requirements. Afterwards, he or she will create a tailor-made range of choices governed by your requests. Our Jet Specialists aim to deliver a seamless experience that is the hallmark of the Vida Jets personalized service. Send us a message below to request a private air charter quote or to discuss current or future travel needs with one of our skilled client service representatives, our Jet Specialists.